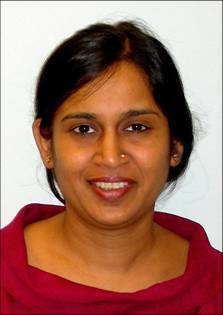 Dr. Saguna Verma’s long-term goal is to develop effective therapies for flavivirus-associated neuroinvasisve disease. 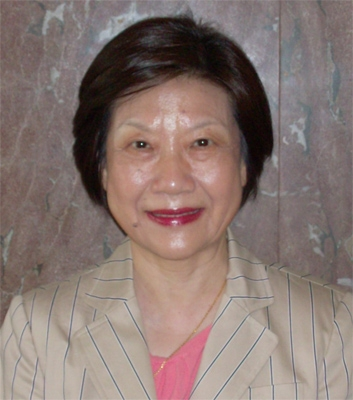 The objective of her collaborative resarch is to investigate the role of histone deacetylases (HDAC) in flavivirus neuropathogenesis. Her research uses both, in vitro and in vivo mouse models to delineate various innate immune signaling pathways that contribute to inflammation and neuronal death in flavivirus infections. Dr. Verma stated, “My application builds logically on my previously published studies on the association of inflammation with neuronal death and blood-brain barrier disruption. It is research aligned with the focus of RTRN, which is to support basic science research with translational potential.” The expected results from this high-impact study will delineate a novel signaling pathway associated with West Nile Virus (WNV) encephalitis and will be the basis of her future NIH grant application to use HDAC inhibitors as a much-needed therapeutic strategy to ameliorate the devasting consequences of WNV neuroinvasive disease. 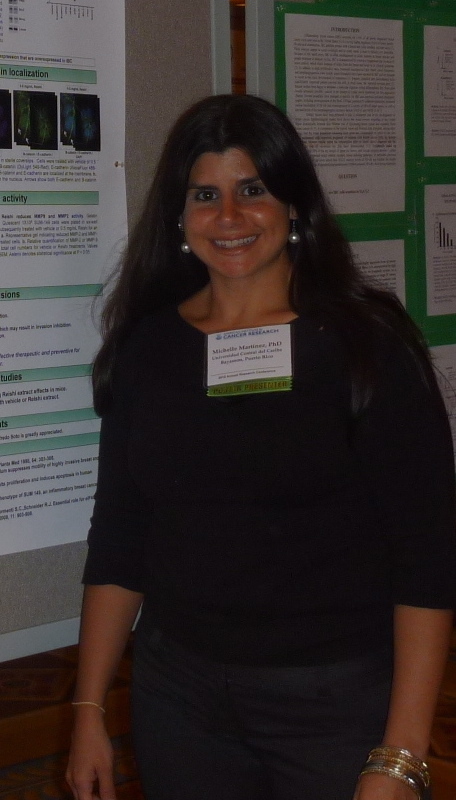 “Our lab studies inflammatory breast cancer (IBC) and diabetes cellular biology and potential natural therapeutics for these intractable diseases,” said Dr. Michelle M. Martinez-Montemayor, “My long-term goal is to lead independent research programs to identify molecular targets and develop effective strategies for the prevention and treatment of breast cancer and diabetes.” Dr. Martinez-Montemayor’s research is based on two of her publications on the role of Reishi in IBC progression. Her research aims to elucidate molecular mechanisms of IBC invasiveness, focusing on the role of inflammatory cytokines and their involvement in the manifestation of an atypical inflammatory reaction leading to tumor spheroid formation. Dr. Richard J. Noel, Jr. is an Associate Professor and director of the RCMI-sponsored Molecular and Genomics Core. He has over 15 years of molecular biology experience, including over ten while employed at the Ponce School of Medicine. His research interests include the role of HIV proteins in the development of neuropathology using cell culture and rat animal models. In addition, he has broad experience in studying SIV viral evolution in rhesus macaques in a drug abuse setting. 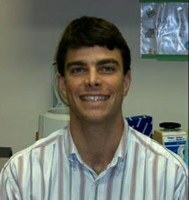 Dr. Noel’s Pilot Project, entitled “Role of hypocretin/orexin system in HIV-associated neurocognitive disorders,” aims to define the underlying cause of elevated hrct/ox levels in the cerebrospinal fluid (CSF) of HIV-seropositive patients with HIV-associated neurocognitive disorders (HAND), which significantly decreases quality of life. According to Dr. Noel the study is innovative since it focuses on the effects that HIV infection may have on the hcrt/ox system, and the role that this system may have in HAND.